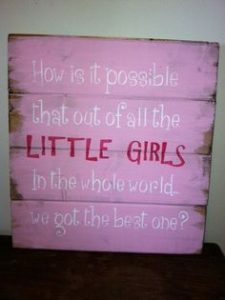 Every little girl is entitled to dream. And parents can only do their best to make those dreams come true. We have scoured the internet to find pictures of the perfect rooms for your own little princess’ repose. From toddlers to tweens to teenagers, they all want their space to make them feel like they are still dreaming after they wake up. Could this be the smartest travel mug yet?